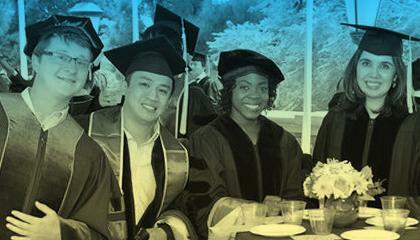 UCLA Scholarships are awarded to students of the highest caliber from all walks of life. 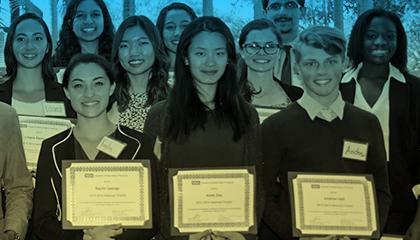 Scholarships help UCLA create a student population marked by excellence and diversity commensurate with a world-class university. Changing a life by investing in scholarships for undergraduate students who demonstrate merit or need. 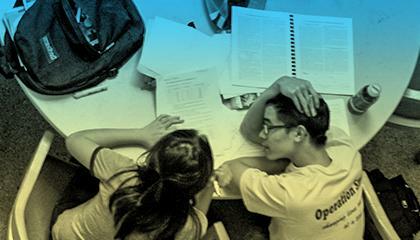 Making UCLA a possibility for students from low-income families. Providing support for middle-income students answers a vital need. 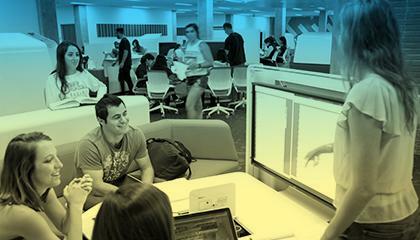 Aiding undergraduate students who demonstrate great need and high academic merit. Supporting leadership and academic excellence by giving to one of UCLA's longest-standing scholarship programs. 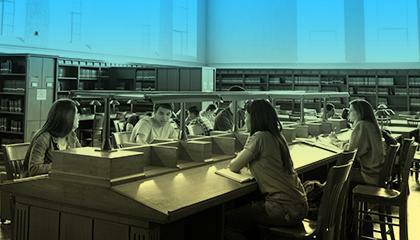 Helping UCLA make graduate studies affordable for top students. Support international students and help ensure that UCLA remains a diverse global learning environment. Scholarships are a vital source of financial aid to our students and to our school, helping to attract diverse top-notch talent with a comprehensive financial aid package. Give students with financial need and academic ability the opportunity to study abroad and experience new cultures. 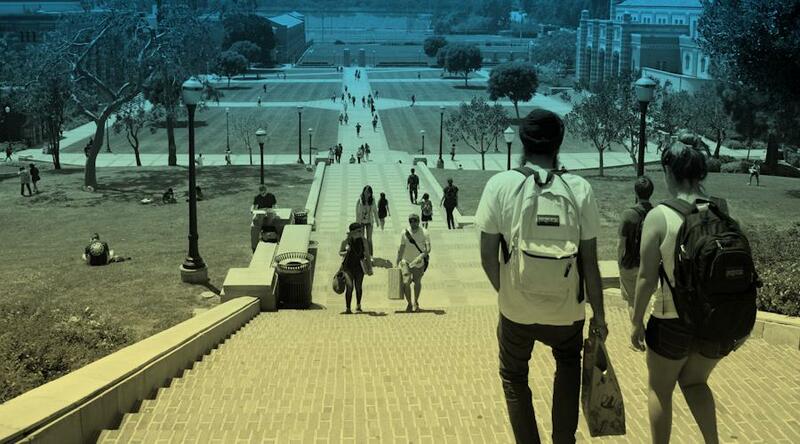 Extend opportunity and education by providing scholarships for UCLA’s undocumented students.